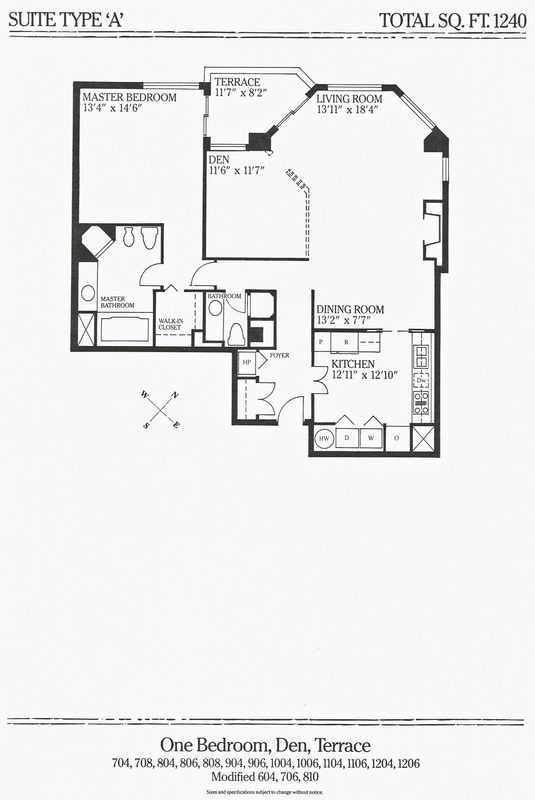 Spacious 1 bed and den (very easily a guest room), 2 bath unit in the granary. A bright unit with escarpment and Lakeshore views from the bedroom, living room and covered balcony. 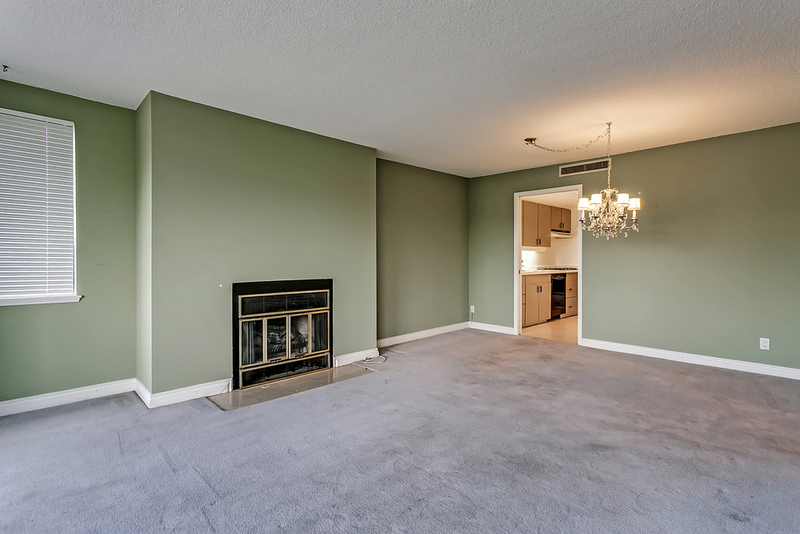 Enjoy the convenience of living downtown Oakville with all that it has to offer. Steps to the lake, restaurants and entertainment. Add your decorating and updating vision to make this space home. Lock and leave with no maintenance worries.